IVS Script Writing Contest Announced! Tim Fisher, a new member of the I.V.S., offered a great idea in the comments section of issue #23 of the Spotlight. 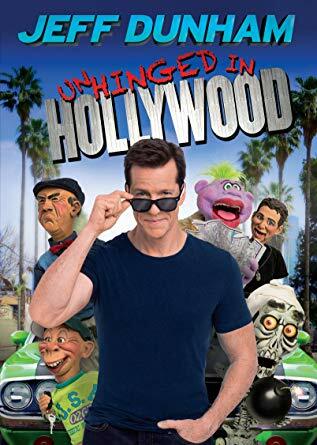 He suggested the I.V.S. hold an annual (or bi-annual) script competition. Members could post a script and we can all vote for the best. This reminded me of something Chuck Lyons and I had discussed in the past. 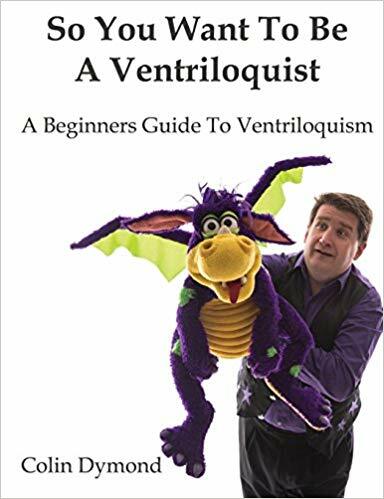 Chuck told me that Clinton Detweiler used to have members of the NAAV (North American Association of Ventriloquists) submit scripts. 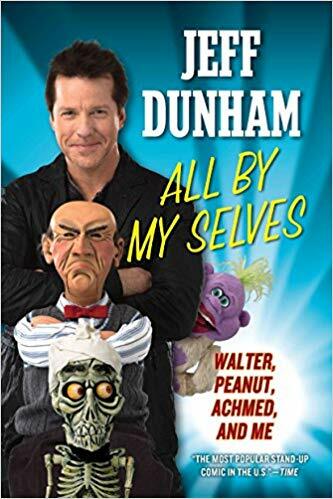 Clinton would compile the scripts into a book and publish it under the NAAV banner. Tim mentioned that this could be used to build up a library in the members only area. 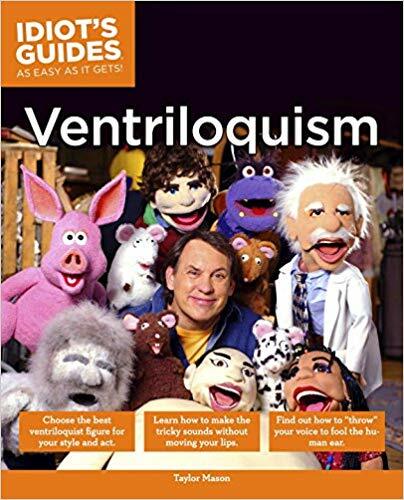 New ventriloquists (and some who have been around awhile) always want new scripts. Plus the script area could be an enticement to join the Society. Again – great idea Tim! So in the September issue of the Spotlight, we will be launching our first annual IVS Script Writing Contest. If you are an I.V.S. member, start sharpening your pencil and your jokes! We’d love to have as many of you as possible enter this competition. If you aren’t a full member of the I.V.S. yet, now is the time to join! Oh! And there will be a prize. We will announce that in the Spotlight! Tim’s idea is a great example of how you can help the I.V.S. How would you improve the organization? 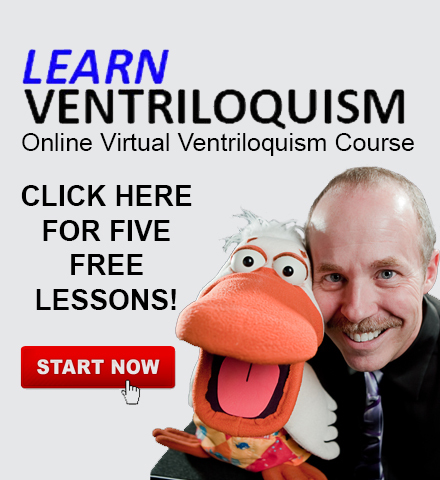 What would benefit you and other ventriloquists? Feel free to comment in the forum, or email me with your ideas. Together, we can make the I.V.S. a stronger community that will help everyone.